Un altro interessante articolo sul nostro partner Skyfii e sugli importanti traguardi che sta raggiungendo quotidianamente. 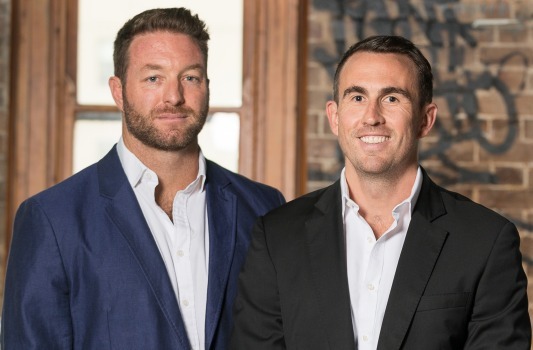 ASX-listed customer analytics company Skyfii has acquired US-based marketing services business Causely in a deal worth $3.5 million, that also sees a former Kentucky governor and founding chief executive of fast-food giant KFC join it as an adviser. Skyfii is best known as the company that gleans customer intelligence, such as foot traffic, shops visited and behavioural habits from patrons who log on to its free Wi-Fi networks in shopping malls, but it is expanding into working with clients in other public spaces and increasingly providing consultancy services. Causely had been a reseller of Skyfii’s services in the US and will enable the company to expand its customer footprint in the US across an additional 1850 retail, gym and religious congregation venues in North America and Europe. It was founded by Lincoln Brown, who joins Skyfii, along with his well-known father John Y. Brown, who was the founding CEO of Kentucky Fried Chicken and the man credited with changing Colonel Sanders’ diners into the fast-food giant it is today. The deal will be conducted as an all scrip transaction for a consideration of 25 million new ordinary shares in Skyfii, to be issued at 14¢ per share. This values the acquisition at $3.5 million and Skyfii’s US-based chief executive Wayne Arthur said it would bring a profitable asset on to its balance sheet, with significant near-term opportunity to grow the portfolio value through upselling its services. Chief operating officer John Rankin told The Australian Financial Review the deal had come about after Causely approached Skyfii about being a reseller and Skyfii saw the value in buying it out. “The acquisition of Causely provides Skyfii with a significant platform to grow our business operations in North America. Our focus now is on delivering the identified value from the acquisition to further accelerate our growth in the largest market in the world,” he said.